Whilst Michael’s preparation wasn’t easy, having travelled from China just 24- hours prior to the race commencing, his performance did not disappoint on the day. “I was actually amazed how confident I felt on the ski without spending too much time on it lately, it has really motivated me to get back on the water and consider competing in more ski races next year”. 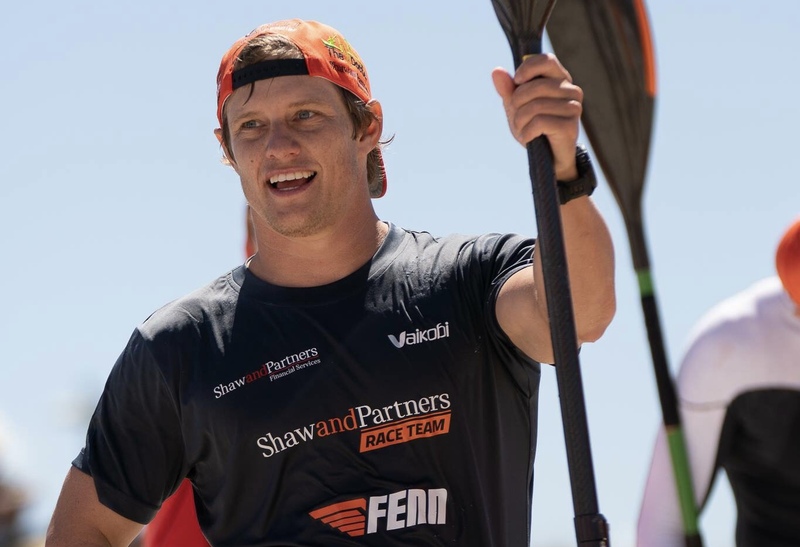 Michael said he is excited to target a few big races in the New Year on the ski and looks forward to finding a balance between racing on both the ski and SUP in the 2019 season. “The SUP and ski are very similar and together they will keep me fit, motivated and in my best racing form all year round”. Now heading back to China on Wednesday evening to compete for Australia in the ISA World Championships in the distance race, Booth says he feels in an excellent headspace and is excited for the weekend. “It’s obviously a lot of travel over a short period of time, but I think coming home and competing in The Doctor has really helped me mentally, seeing some of my best mates and racing with them last weekend has me feeling relaxed and prepared heading over to China this week”. Boothy will next race on the ski in Manly, Sydney at 20 Beaches Ocean Classic held on the 15th December.